Merita Browder, mother of Matthew (and his wife Sonya), and David, of gospel artist family the Browders, passed away suddenly on September 4th, at the age of 57. 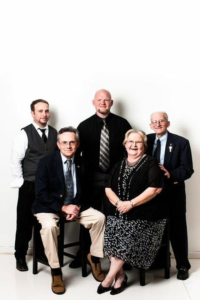 Merita was blessed with a loving family and many friends. Saddest time of my life. 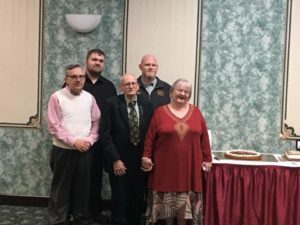 Me and David’s precious momma went to heaven yesterday. Please pray for us. Our hearts are crushed. I’m in shock! My precious dear momma passed away this morning unexpected. She was only 57. 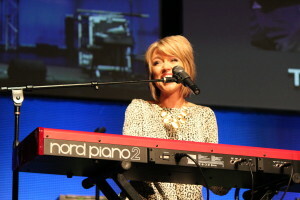 I will miss her so much, but I know she’s in the arms of Jesus. The family are going to make arrangements tomorrow morning at 10:00am. My mom is pictured here in our very first studio cassette tape recording titled “On Time.” We had a lot of great times with you on the road back then mom! 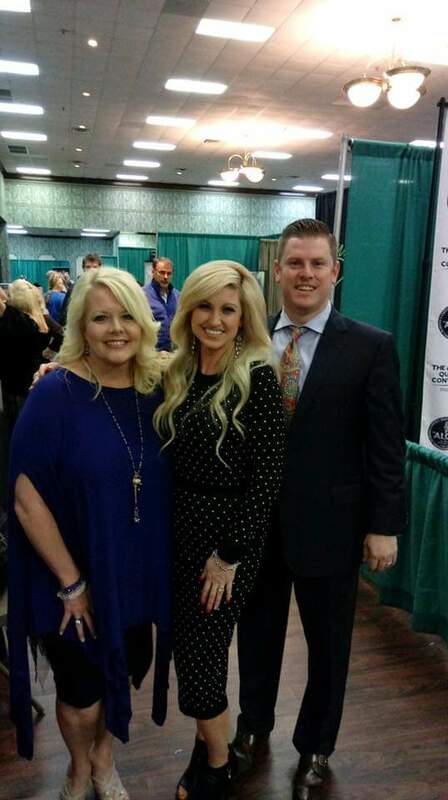 Please pray for this precious family as they grieve the passing of this much loved lady. 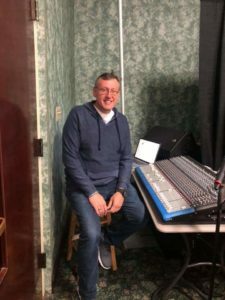 Hiltons, Virginia – Christmastime always brings a special feeling along with special music. Around this time of the year joyous Christmas music is heard on the radio, cell phones and CD players. 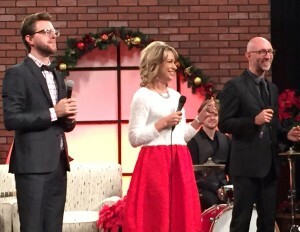 The Browders have added their own style and feel to some of the most beautiful Christmas music ever heard. 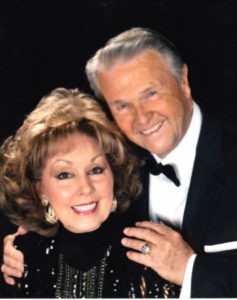 Some of the songs include a ‘Christmas Carol Medley’ with songs featuring “Caroling, Caroling/Sleigh Ride/Winter Wonderland”, the old Bluegrass tune “Children, Go Where I Send Thee”, the World War II Classic “I’ll Be Home For Christmas”, and a new song penned by group member Tommy Browder, “The Greatest Gift Of All”. Six other songs just as inspiring complete this new album. The Album includes not only the traditional songs we love to hear at Christmas but several original songs that will become some of your favorites in the years to come. 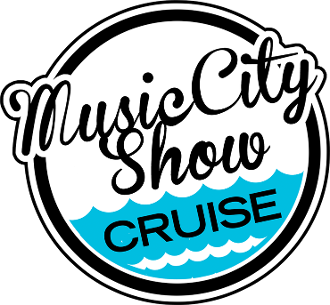 Produced by John Darin Rowsey and the Browders, this CD offers some colorful background vocals by Katelanne and Gracelynn Bowling on “Celebrate”, a tune penned by David and Matthew Browder. 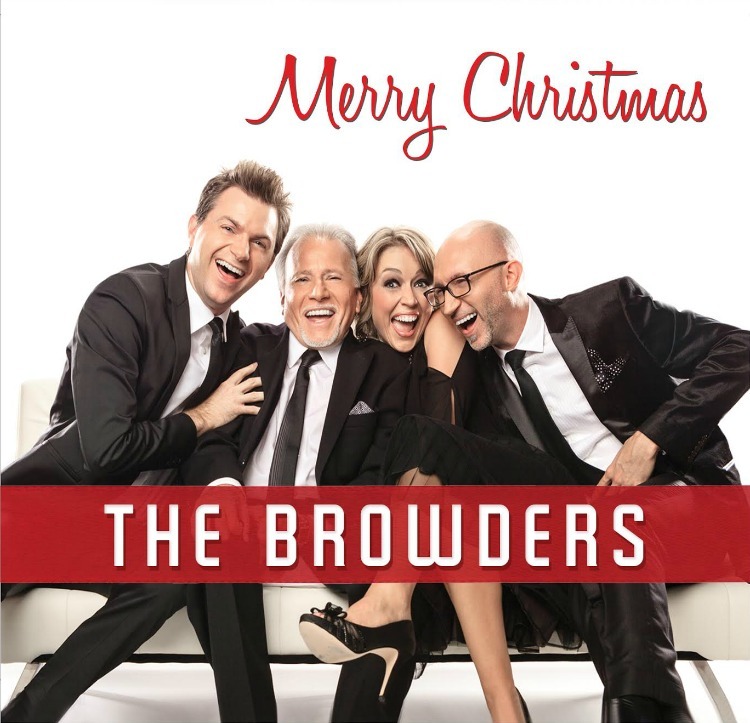 The CD debuts today and is available at http://thebrowders.com/merry-christmas.php . You can find out more about the Browders by going to http://www.thebrowders.com . Follow the Browders on FaceBook at https://www.facebook.com/pages/The-Browders-Friends and Twitter at https://twitter.com/browdersmusic . 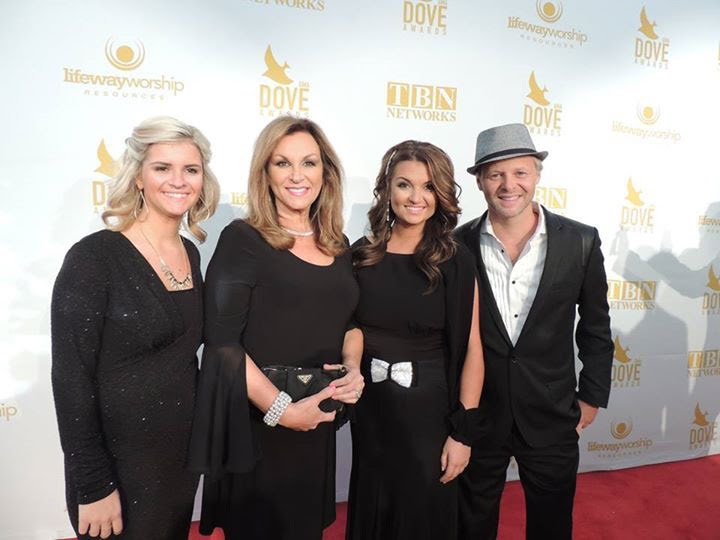 Nashville, TN (August 18, 2014) Excited probably doesn’t say it best, but that’s the word to use for how the Browders reacted to the news of gaining their first Dove Award nomination at the GMA Press Conference in Nashville at Lipscomb University on August 13th. 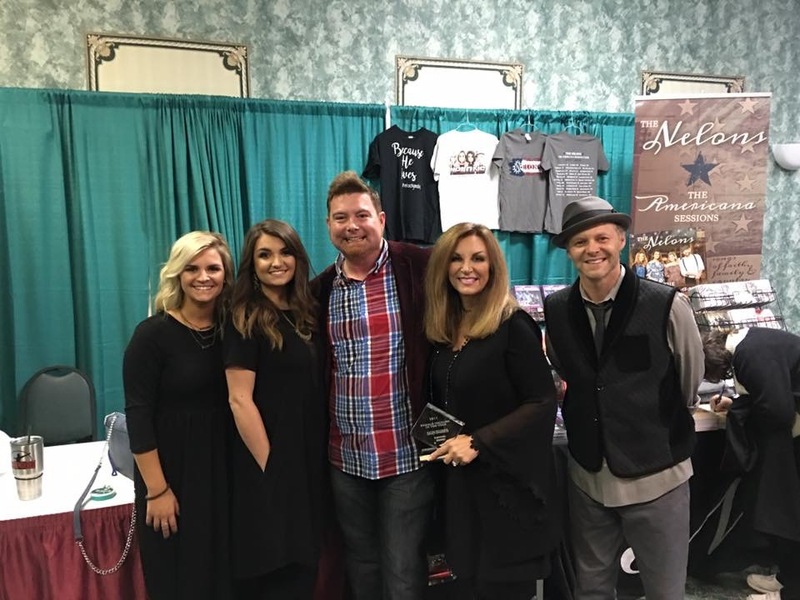 Their hit song, “Lift Up His Name” penned by Matthew Browder received a nomination for Inspirational Song of the Year. 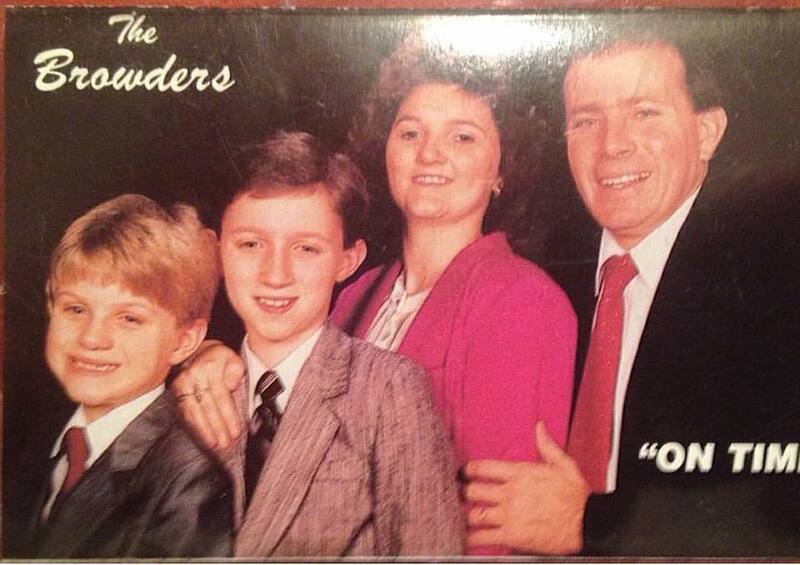 The Browders sing a wonderful mixture of styles and songs, many of them written themselves. 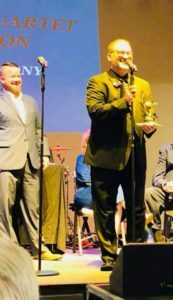 This first Dove Award nomination puts them another rung higher on the ladder they are climbing to reach their ultimate goal of reaching more people with the Good News of the Gospel of Christ. https://www.facebook.com/pages/The-Browders-Friends, or by E-mailing sonya@thebrowders.com . 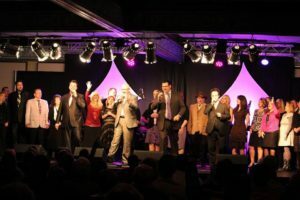 To find out more about the Absolutely Gospel Awards you can go to www.absolutelygospel.com . 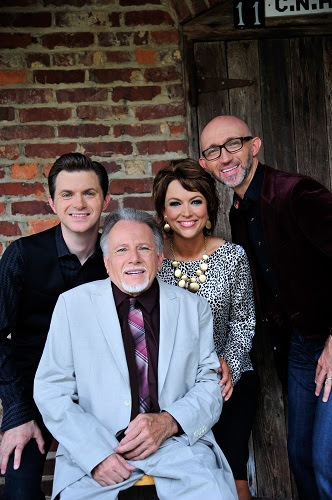 Hendersonville, Tenn.) July 25, 2013 – The Browders, one of Southern Gospel’s most exciting new artists, has signed a long-term recording and publishing agreement with Daywind Records. 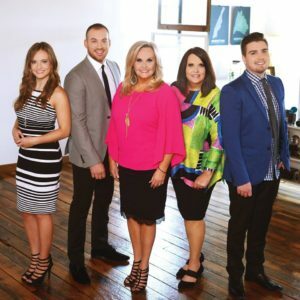 Named “Breakthrough Artist of the Year” at the Absolutely Gospel Music Awards in 2013, the Browders are coming off a record-setting achievement. Their last album featured three #1 songs and an additional four top 10 songs during its run. 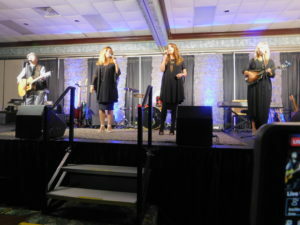 Their new recording, Time Machine, is a year in the making and will release to Christian retail and digital outlets on Tuesday, August 6, 2013, through Daywind Records. Time Machine features the hit single “He Is Alive,” which debuted on the national radio charts at #34. 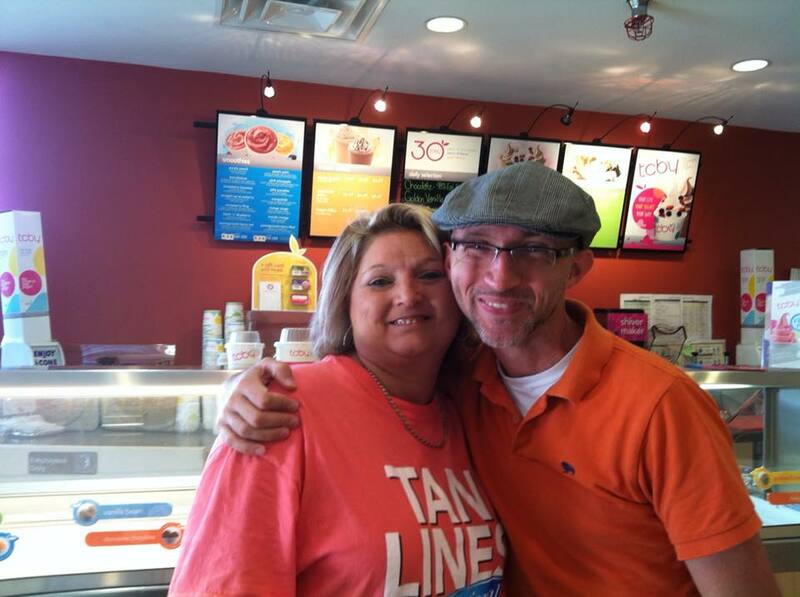 “Daywind is thrilled to focus our efforts on such a talented artist. 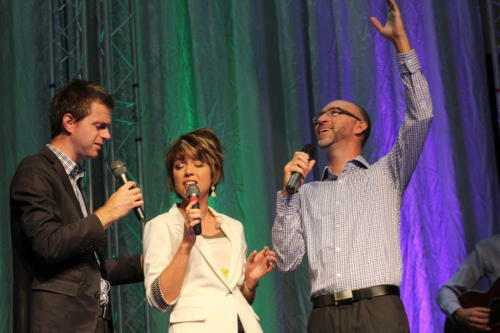 The Browders have built a strong foundation for long-term success in Gospel music. 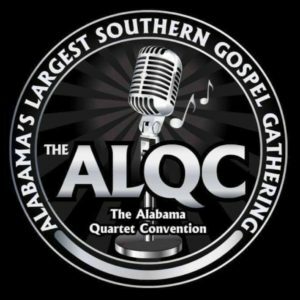 From their songwriting skills to their energetic on-stage performances, they present the Gospel in a unique way to listeners of all ages,” said Ed Leonard, President of Daywind Records. 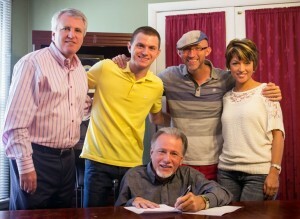 The Browders are excited to join a team centered around building their ministry. 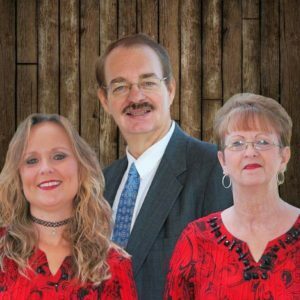 “Daywind shares our vision to reach as many people as we can for Christ through the songwriting, vocal, and musical talents God has given us. 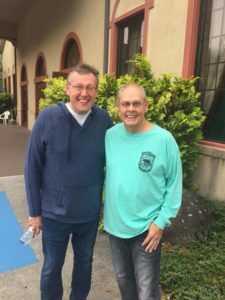 Although we have enjoyed the time spent developing our ministry independently, we are excited that the Lord has opened this door for us to enter a new season. 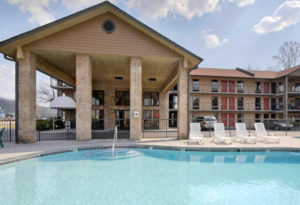 We believe the best is yet to come,” shared Sonya Browder. 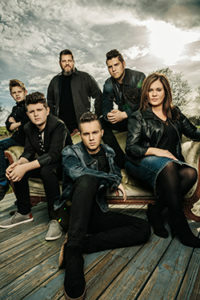 The Browders, based in Hiltons, Virginia, consist of Tommy Browder (acoustic lead), his sons, Matthew (rhythm guitar) and David (bass), and Matthew’s wife, Sonya (piano). 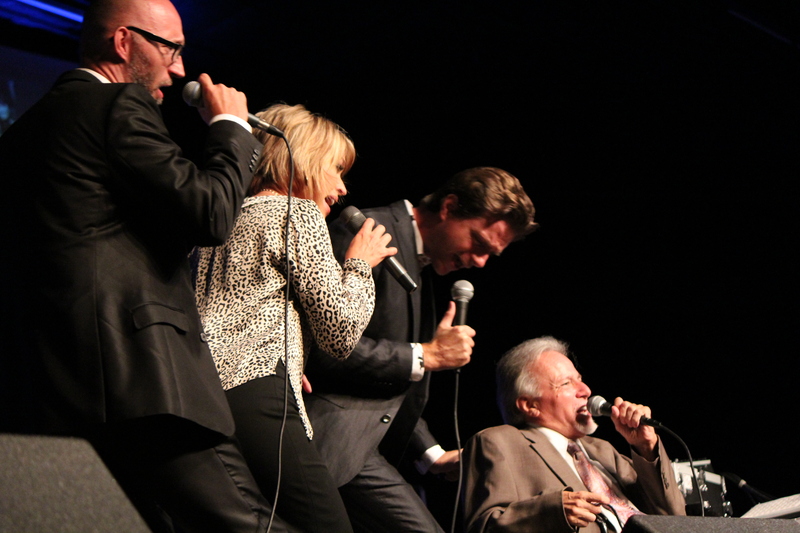 The group performs a full slate of concerts and holds revivals across the country. 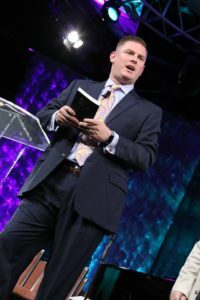 For more about the Browders, visit www.thebrowders.com. 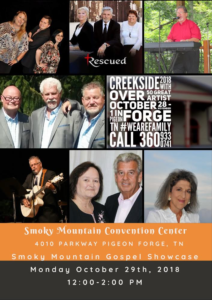 Daywind Records is home to such great artists as Adam Crabb, Karen Peck and New River, the Perrys, and more. Daywind is distributed to Christian retail by New Day Christian Distributors (www.newdaychristian.com) and to the general market by Select-O-Hits.